The Librarians is one of my favorite TV shows. What could be better than a team of bookworms saving the world from runaway magic? Sure it’s campy and can’t be taken too seriously, but isn’t that part of the appeal? Typing fictional characters is one of my favorite things to do in blog posts. I’d started writing this one for last week, but when I realized how many of the Librarians characters are Sensing types I thought it’d be a great follow-up to my “Myths About Sensing Types” post. One of the more pervasive myths about Sensors is that they’re neither intelligent nor imaginative. Since all the main characters in this show except Flynn are Sensors, The Librarians provides a perfect example to the contrary. 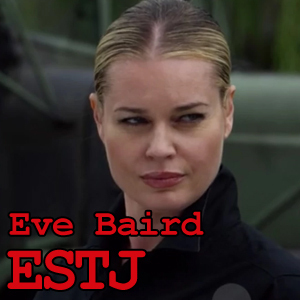 Eve is the easiest character to type, partly because she’s such a stereotypical example of the type nicknamed “Supervisor” or “Guardian.” ESTJs are known for their blunt demeanor, no-nonsense attitudes, and ability to keep things moving forward. They also care about keeping the world running as it should be, a trait Eve devotes to keeping the Library safe and magical artifacts out of the wrong hands. With Thor: Ragnarok now out, it seemed like a good time for another Fictional MBTI post. Especially since Ragnarok is so good. Who would have thought a film about the destruction of Asgard and fall of the gods (that’s not a spoiler — it’s Norse mythology) could be so light-hearted and fun? ESTP types lead with a mental process called Extroverted Sensing (Se). 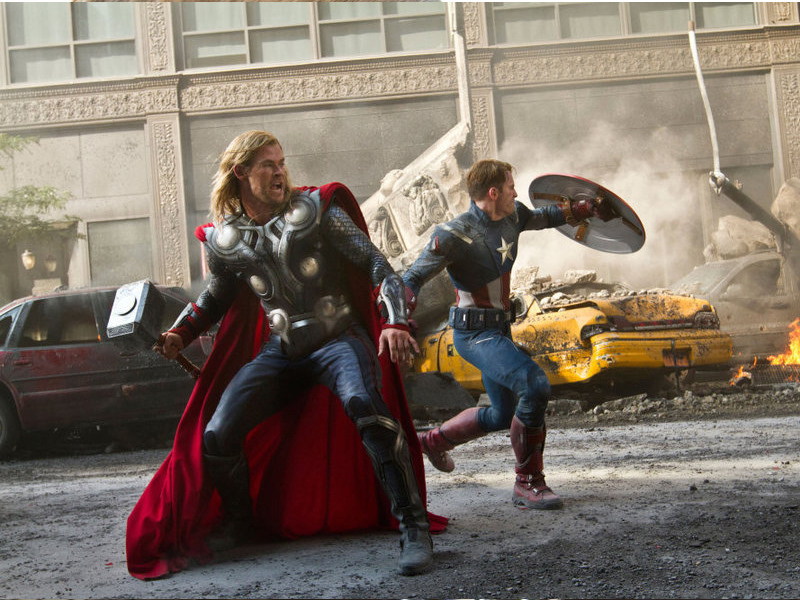 Fittingly, this is the most visible aspect of Thor’s character in the films. SP types are doers. They thrive on taking action in the real world and they’re good at it. Really good. In fact, I’d venture a guess that most action heroes in fiction are SP types, especially STP types. It’s not that they can’t pause for reflection or plan ahead. It’s that they don’t really see the need since things usually work out so well for them.